Launder shares the dreamlike new video for what is arguably his dreamiest, prettiest track yet, the gorgeously bittersweet and moving shoegaze ballad “Chew“. 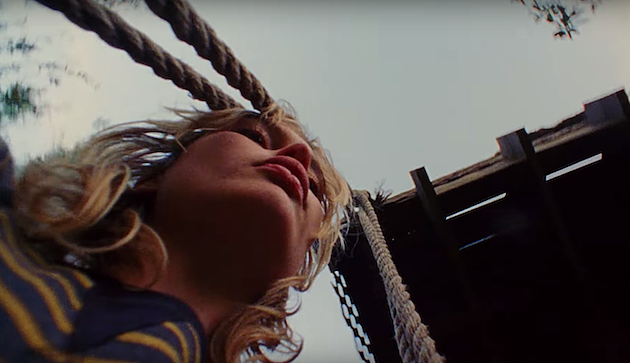 Filmed in 16mm by Ben Mullen, directed by Robbie Barnett, produced + styled by Lindsey Hartman, starring musician/supermodel Staz Lindes and Wyatt Noble, and shot from the perspective of Staz’s cat. Watch below, and cop Launder’s Powder / Chew double A-side 7″ here.